If you are looking for a hassle-free buy-to-rent investment, look no further than this . 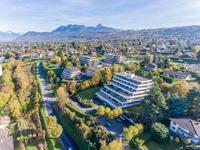 . .
For sale in the world-famous spa resort of Evian-les-Bains, this 2-bedroom leaseback . 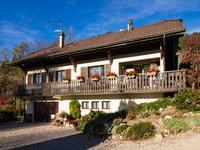 . .
Lugrin - lovely Lake Geneva views from this sunny 5-bedroom house for sale in a peaceful location. This spacious property of approx. 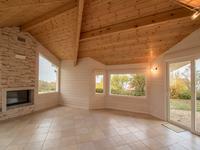 160 m2 on a plot of 1196 m2 would make a wonderful family . 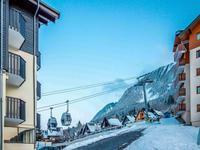 . .
A super 42m2 ski apartment situated on the first floor of a residence located just yards from . . . This large detached house is in a great location within the sunny hamlet of Charmet, which is . 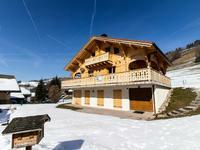 . .
A beautiful modern 3 bedroom and 3 bathroom luxury chalet - with potential to accommodate . . .